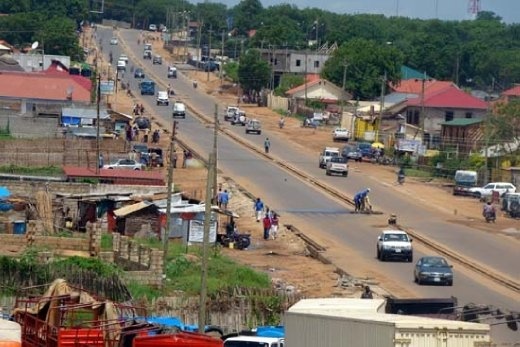 An Ethiopian trader was shot and killed and several other people were critically injured in two separate incidents near the eastern gate of the Juba Protection of Civilian site 3, according to multiple eyewitnesses. The attacks were conducted by unidentified gunmen. Sources say the armed men shot at two Ethiopian traders who were selling bread at the United Nations site Tuesday morning. One of the traders later died from his injuries, while the other is still being treated. In a separate incident, at least one person living in the site was injured when unidentified gunmen opened fire on a group of youth. The Community Chairman of the Protection of Civilians Site John Makuey says the injured man was identified as Bichuy Biel Dieng. He was shot in the leg. Protection Site Youth Chairman Majok Yien says people living in the site are no longer moving in and out because they are afraid of getting shot. An unidentified gunmen shot and killed one person and wounded two others, including a nine-year-old child, in the Gudele residential area of Juba on Sunday. Dr. Abraham Adut, the head of the emergency department at Juba Teaching Hospital, told Radio Tamazuj his department has received three people, including the child. He confirmed that one of the wounded later died in the facility, while the other two continue treatment. The incident took place near the residence of former Western Equatoria state Governor Joseph Bangasi Bakosoro. Bakosoro told Radio Tamazuj that no one in his house was hurt and that the shooting happened at his neighbor’s residence.